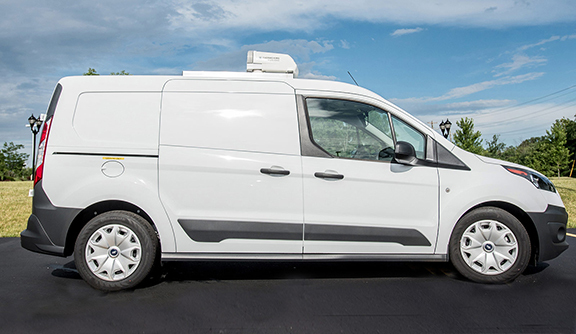 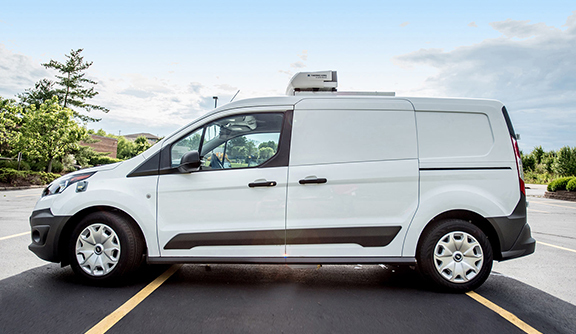 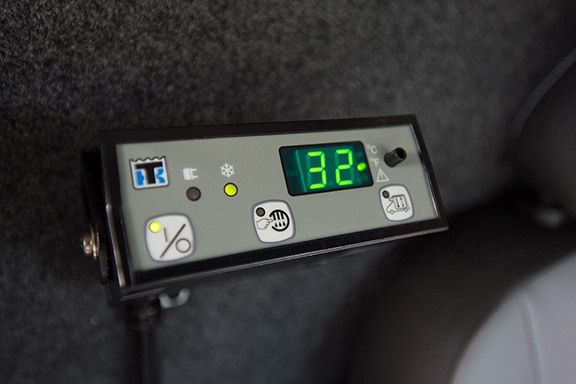 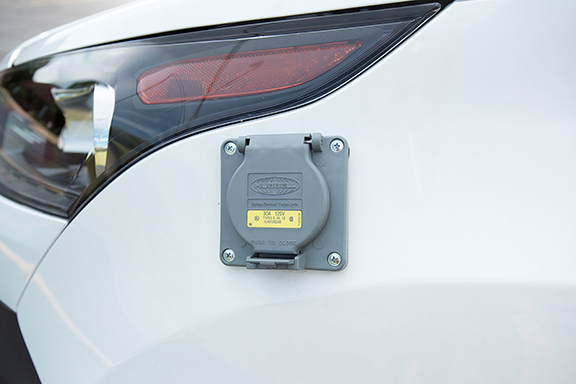 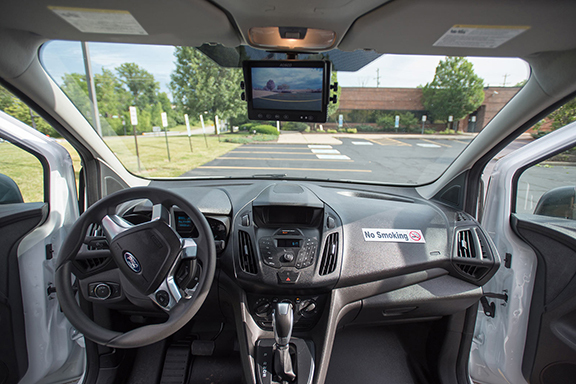 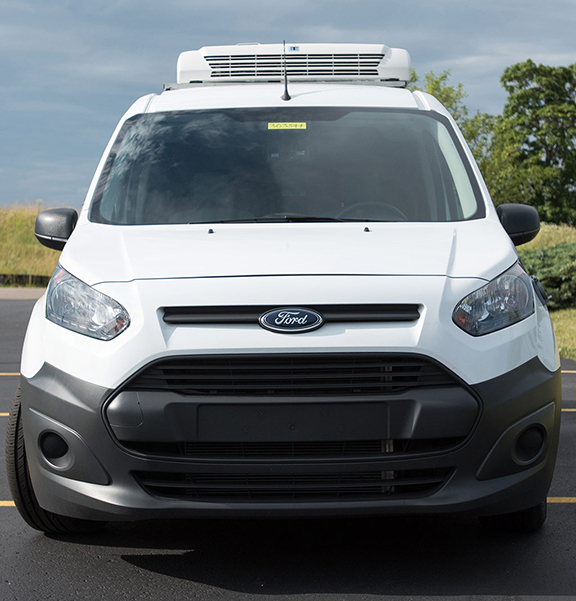 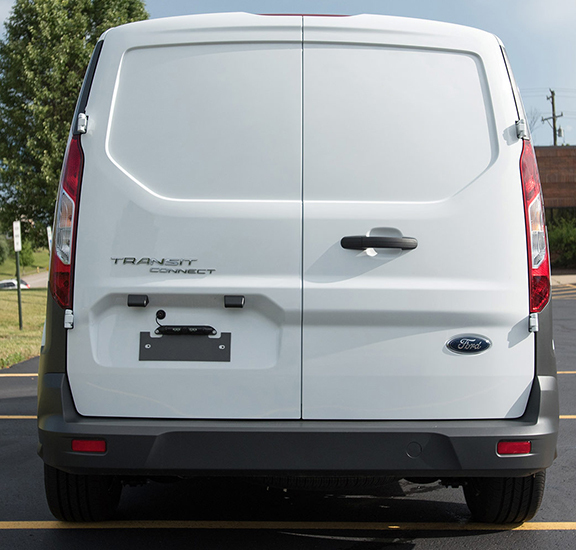 The Ford Transit Connect is a stylish delivery vehicle option that maximizes your brand and delivers best in class fuel efficiency. 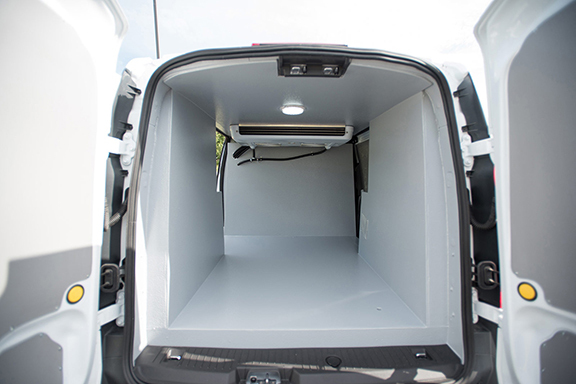 It offers a sliding side door on both driver and passenger side for easy cargo access, in addition to the twin swing rear doors. 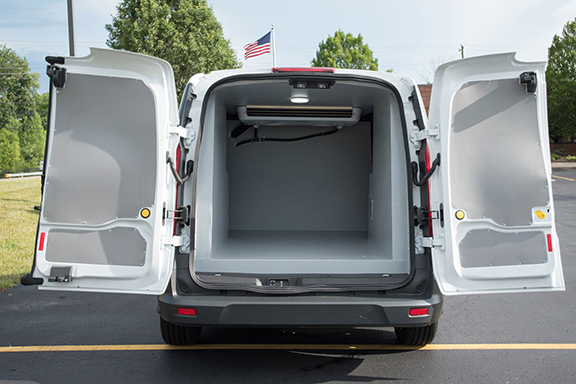 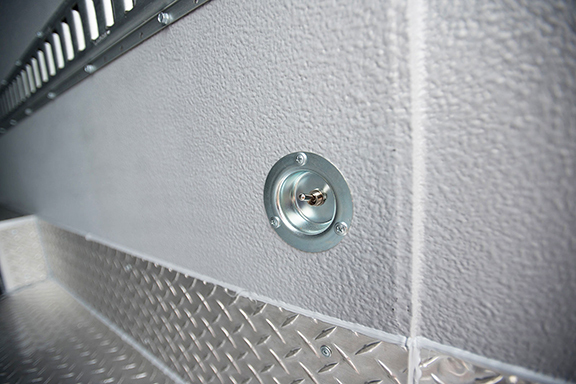 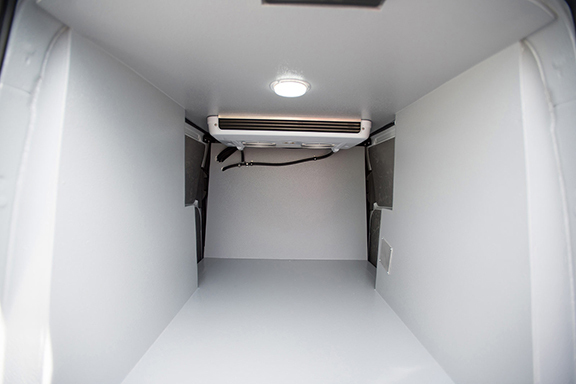 Aluminum grated cargo shelving optimizes your delivery space and the electric standby allows you to plug in to keep cargo area refrigerated (a great option at night or just before you make deliveries).